On the last day before I leave to return home, I wander through the halls where all the quilts are displayed. The quilts are breathtaking. There is so much time, energy and love stitched into these quilts. 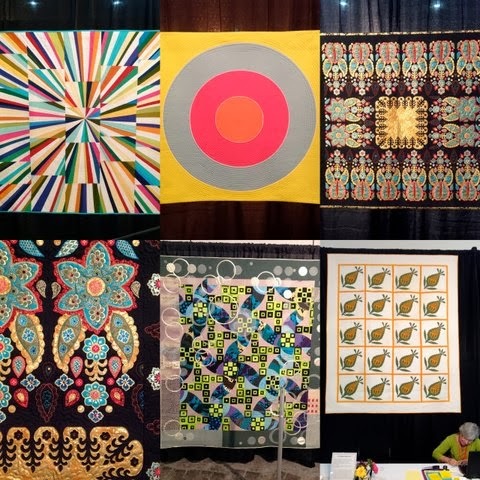 Congratulations to everyone that entered a quilt in the show. P.S I have posted individual pictures on Instagram and FB for a closer look. Wow! 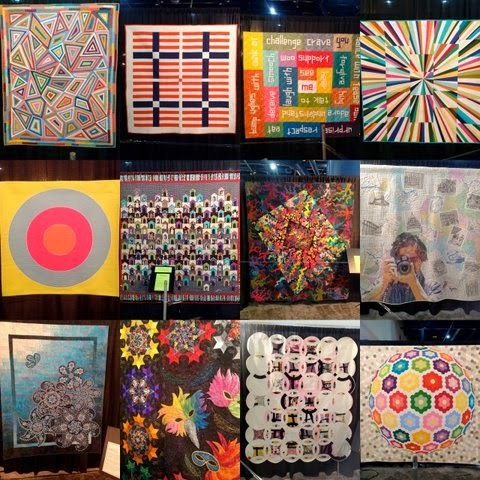 Some spectacular quilts there, thanks for sharing! 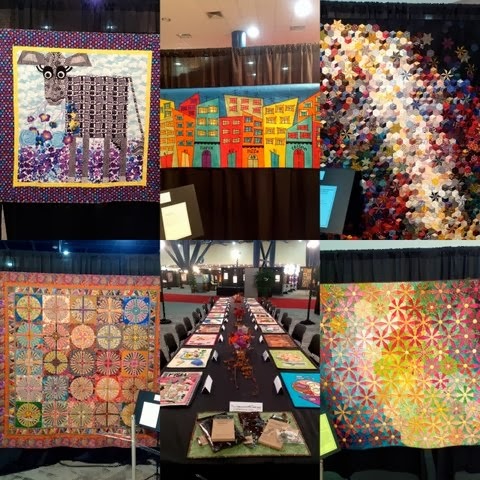 Thanks for sharing these inspiring quilts!! 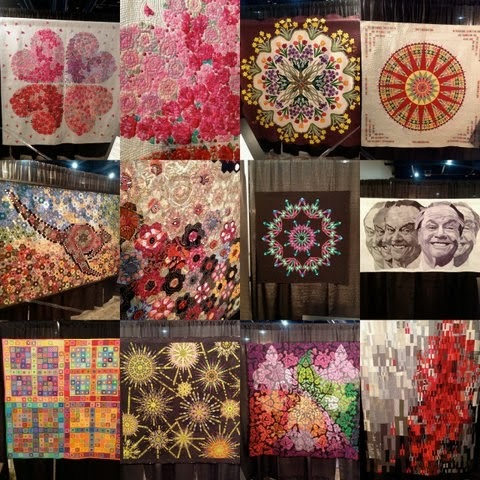 Gosh, there is a power of work in those photos – what a lot of amazingly talented people there are in the quilting world! Thanks for sharing. 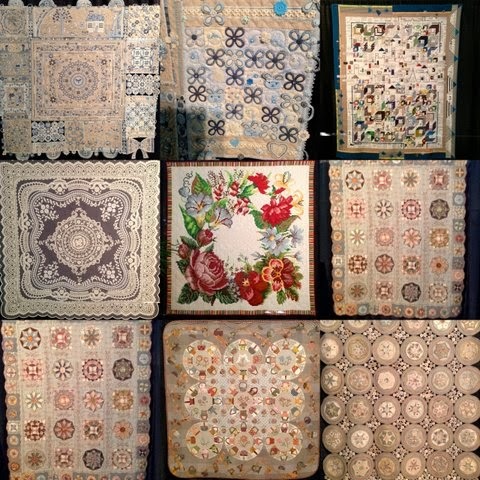 Fantastic quilts! Thanks for sharing!